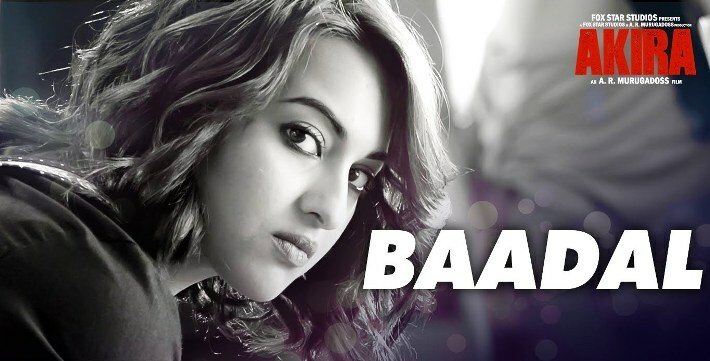 Baadal song lyrics in Hindi from movie Akira starring Sonakshi Sinha, Konkona Sen Sharma, Anurag Kashyap. Sung by Sunidhi Chauhan. Lyrics penned by Manoj Muntashir. Music composed by Vishal-Shekhar. ये आँखें बादल, बादल, बादल, बादल..